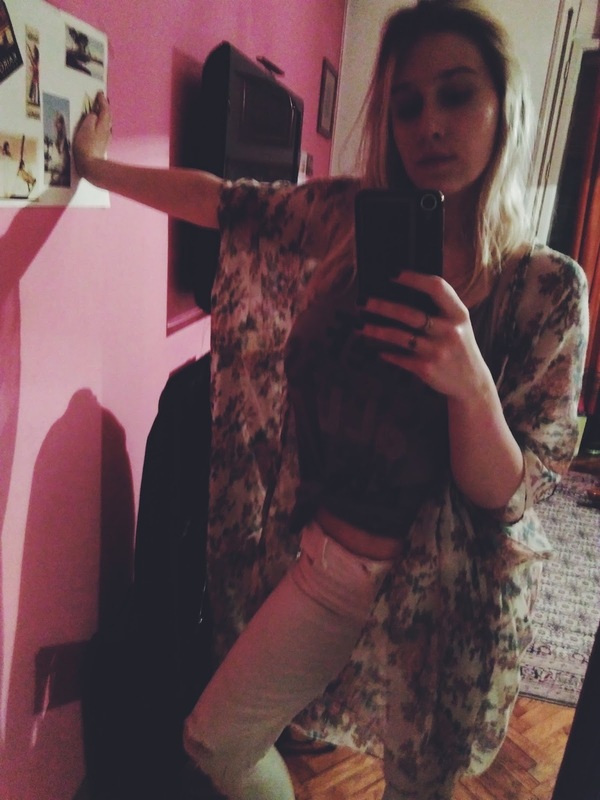 Brand new year = brand new monthly obsessions. 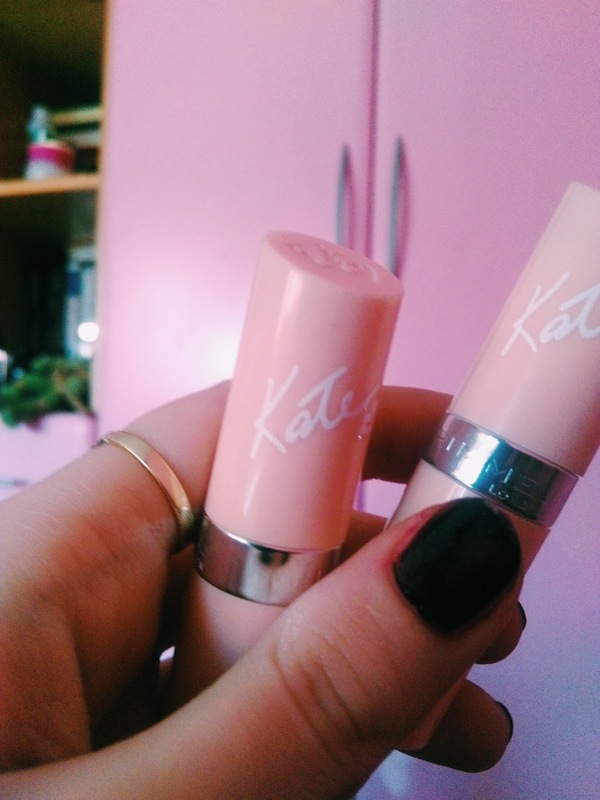 This month I stumbled across the Kate for Rimmel shades. The two that really caught my eye are number 40 and 43. 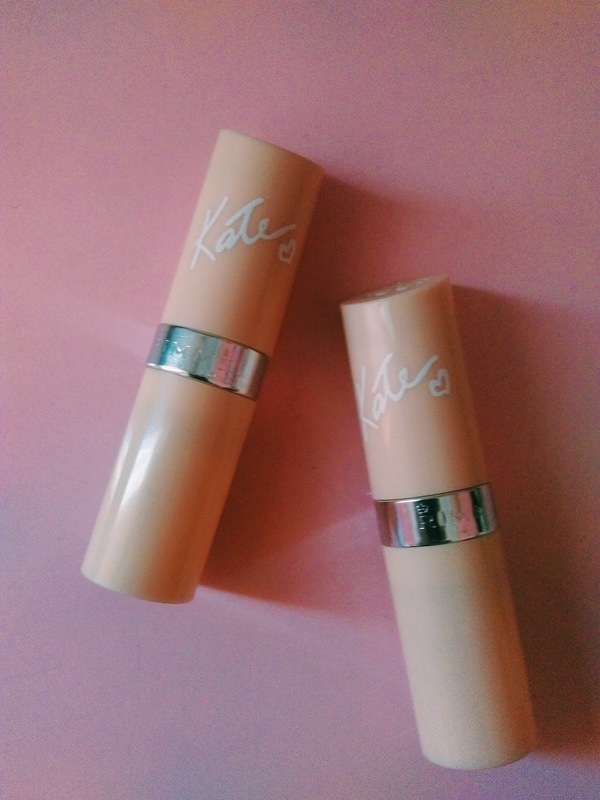 Although light, now some of you might think I can't wear that, welp, #yesyesyoucan, they are the perfect subtle highlight of your make up. My personal tip for using this lipstick (which btw stays on the whole day), go for a bold eye make up and balance it out with one of these neutrals. You'll be ready to dance the night away and an eye-catcher for sure.